As we’re now just 16 days away from the gates of the Download Festival 2018 campsite opening for the first time, it is of course time for Rock Sins to continue our build up for our annual pilgramage to Donington. Those of a wrestling persuasion among our readers may have already seen our NXT at Download preview, and more recently our huge exclusive interview with the NXT champion himself Aleister Black who is very much looking forward to performing at Download once more. 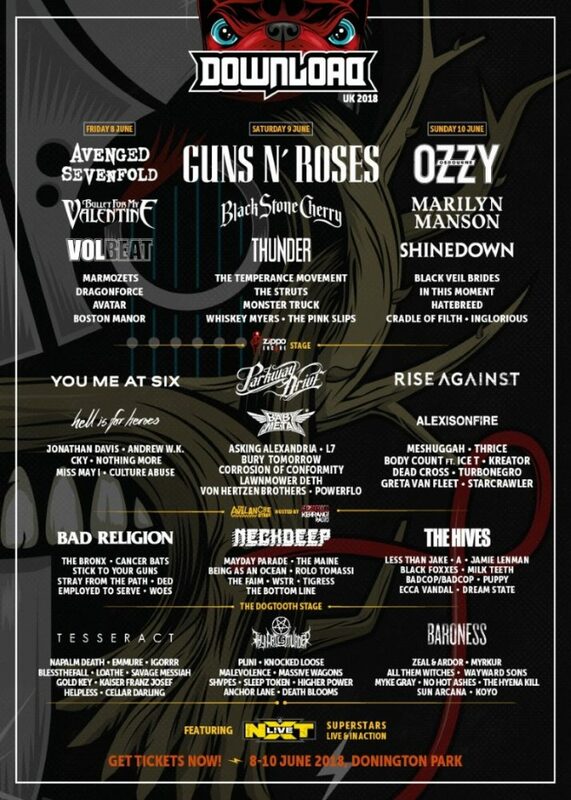 But, of course at the heart of every Download are the bands, and Rock Sins’ features editor Jamie Giberti, reviews editor Ali Cooper and senior writer Simon Crampton have teamed up to pick out a dozen of the best bands they think you should check out on the Friday of Download 2018. Other notable bands to check out – TesseracT, Napalm Death, Employed To Serve, Helpless, CKY. 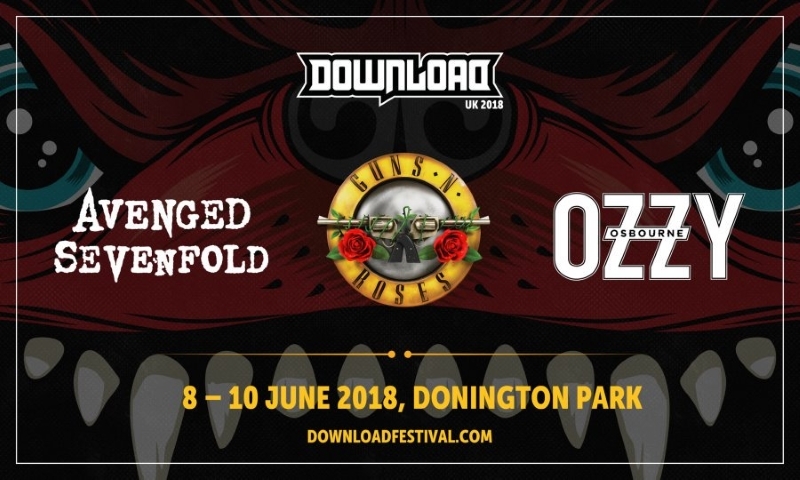 Tickets for Download Festival 2018 are still on sale and can be obtained (both for the full weekend and for individual days) right here. 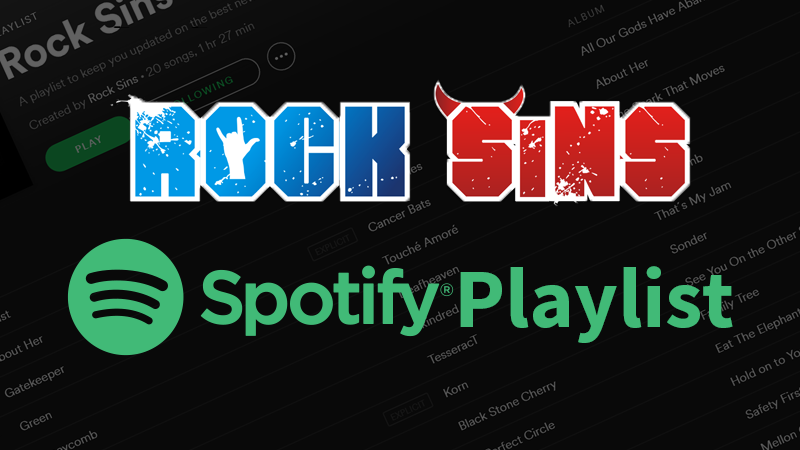 Stay tuned to Rock Sins for loads more build up to Download 2018 including in-depth previews of the other two days of the festival.